"The image, currently popular in the media, of Appalachia as a seething monolith of Anglo-Saxon resentment took a beating at this weekend’s Appalachian Food Summit in Berea." 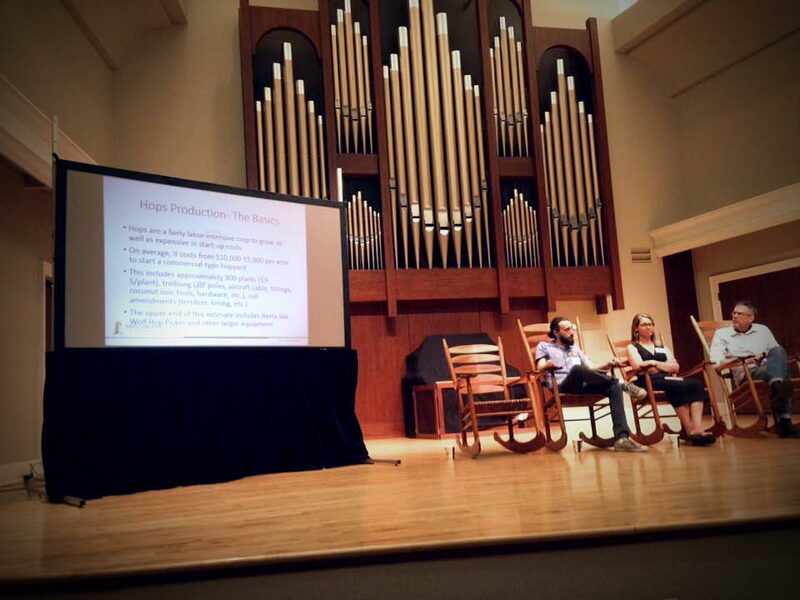 Jarfly Brewing co-founder Daniel Stroud spoke about craft brewing in the region at the event held in Berea September 16-18. Check out the nice commentary in the Lexington Herald-Leader. Hey Kentucky Tourism, Thanks for the Shout Out! Someone from Kentucky Tourism dropped by Jarfly to cool off. Then they gave us a nice little promo on their Instagram feed and their website blog. Thanks KentuckyTourism.com! Be at Jarfly on August 20 at 8pm for Tiny Tiny live! 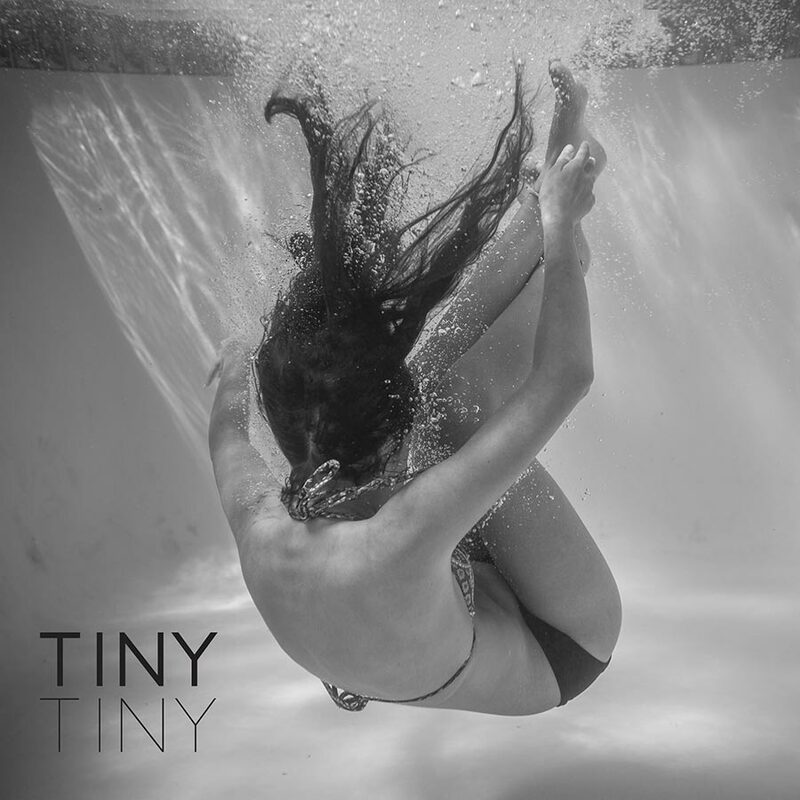 Tiny Tiny is songwriter Boone Williams of Somerset, Kentucky, and producer/DJ Nick Coleman of Melbourne, Australia. If you missed them at this year's Master Musicians Festival, mark your calendar. 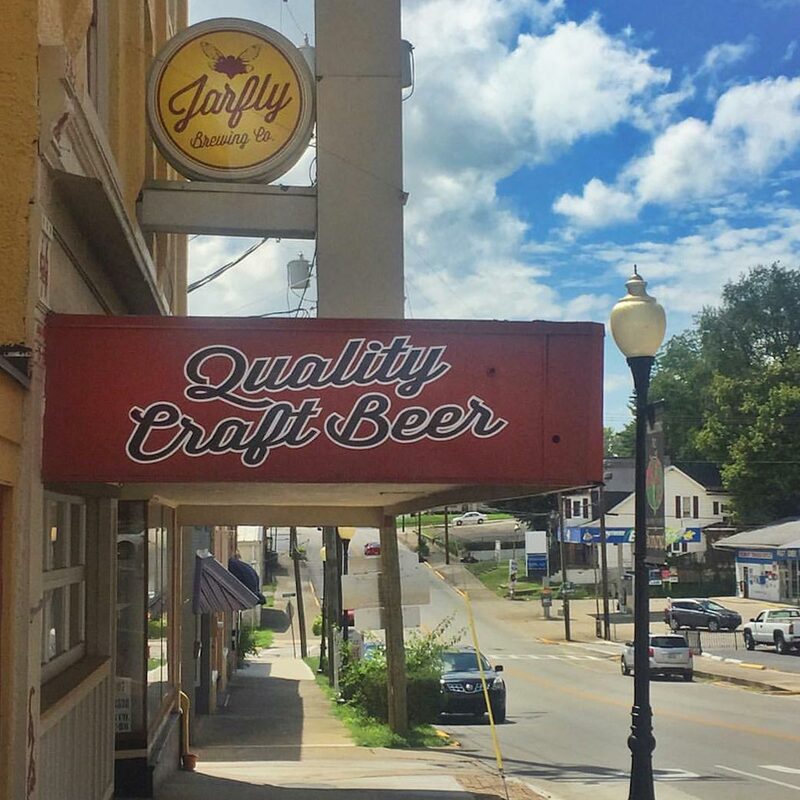 Jarfly Brewing Company announces the official opening of the Lake Cumberland area's first craft brewery on Thursday, August 4, 2016. The tap room will be open from 4 pm until midnight. They will feature two of their flagship beers — Kentucky Common Ale and Nice Day Session IPA — and one experimental beer — Jarfly Farmhouse Ale. 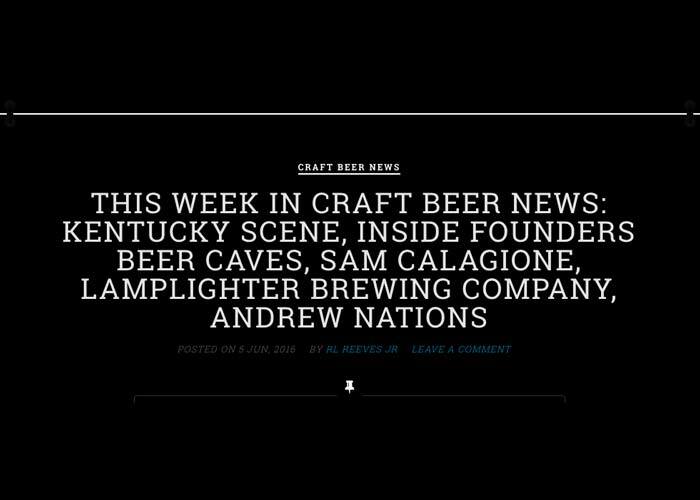 Selections from other craft breweries around Kentucky will also be on tap. Tacos Tanaco will be on hand for local foodies. Friday food and drink highlights will be Mill Springs Pizza and the Kentucky Common Ale. Saturday will feature Beaux's BBQ and a Chocolate Porter they're calling Mirkwood. Regular operating hours for Jarfly will be Thursdays, Fridays and Saturdays from 4 pm until midnight. 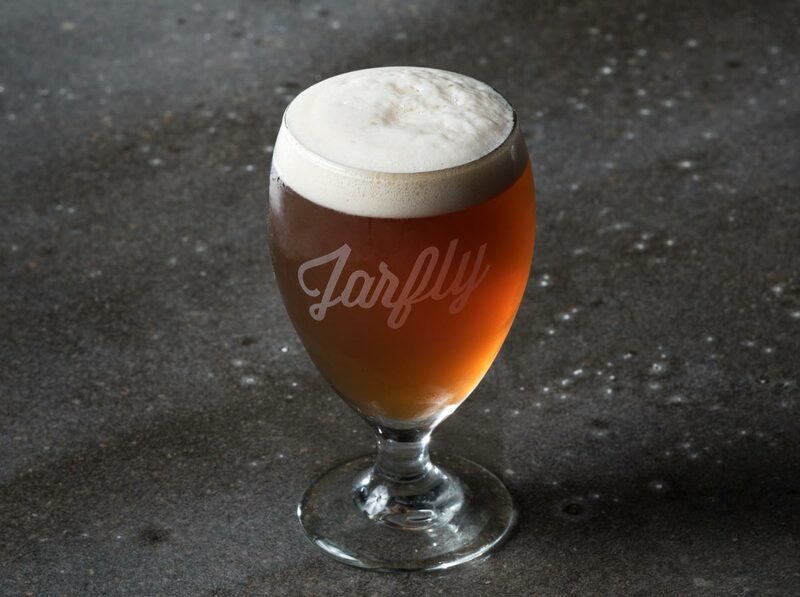 "We’re particularly intrigued by Jarfly Brewing Company in Somerset"
Jarfly Brewing gets a mention in Louisiana's Scrumptious Chef. How cool is that? Somerset’s first craft brewery celebrated the beginning of American Craft Beer Week Sunday with the installation of tanks in its newly renovated facility on the town’s fountain square. 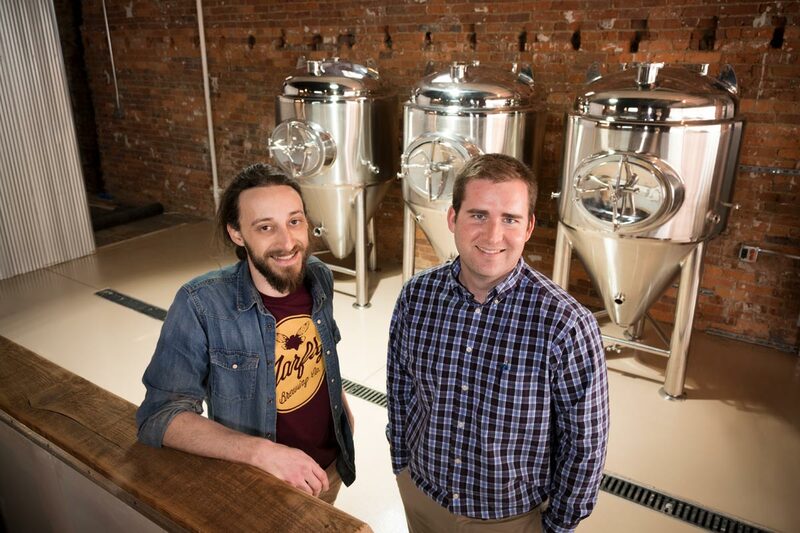 Jarfly Brewing owners and Somerset residents Daniel Stroud and Delaney Stephens, who have been working since fall 2015 to remodel the former Goldenberg Furniture building on West Mount Vernon Street, hope to open their brewery and taproom to the public by mid-summer. With tanks installed, they can soon begin brewing in the new location.